Do you feel awkward posing in a sterile studio with more equipment than an operating room? Most of my clients feel the same way, so I take you to a fantastic outdoor location where you can relax and just be yourself while I create the most amazing portraits you can imagine—all while having a blast! I allow my clients chose which location fits them and their vision best. I toss out the stuffy posing and allow for a more natural look and feel for your portraits. I give guidance when needed, where to sit, stand, look etc. but mostly we just have fun! When people ask me what I love about my job I have to say its the people. I don't just snap photos and change camera settings, I get to spend time with people, individuals, couples, families, newborns and newlyweds. I love the raw moments that unfold naturally when clients feel comfortable around me. As a mother of two rambunctious boys, I understand what sort of fart jokes and noises it takes to get natural smiles and laughs out of them. You will leave your photo session with not only great portraits to hang on your wall but with memories you’ll cherish forever from our session. I’m located in the Pacific Northwest but love to travel all over the country. I enjoy exploring new locations! Let’s connect! Give me a call or shoot me a text so I can answer questions about what to wear and where your photo shoot can take place. You will be so glad you did. I am extremely passionate about expressing my artistic side through photography. I feel so fortunate to be able to nurture my creative interests while meeting clients' needs at the same time. Below is a selection of my favorite shots and a short explanation of why I enjoy them. Wedding photography has quickly become my passion. Moments like these when we sneak away for an evening make out session while friends and family laughter fill the air from a distance. 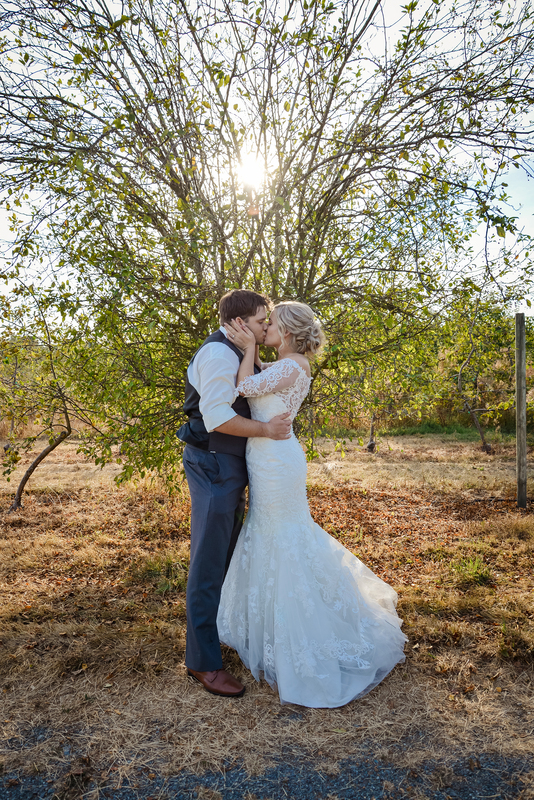 The sun sinking fast off on the horizon, the birds chirping softly, Just the two of them lost in a moment, forever captured on their wedding day. Patience is a virtue, Catching a sleeping baby smile and giggle takes a lot of it. 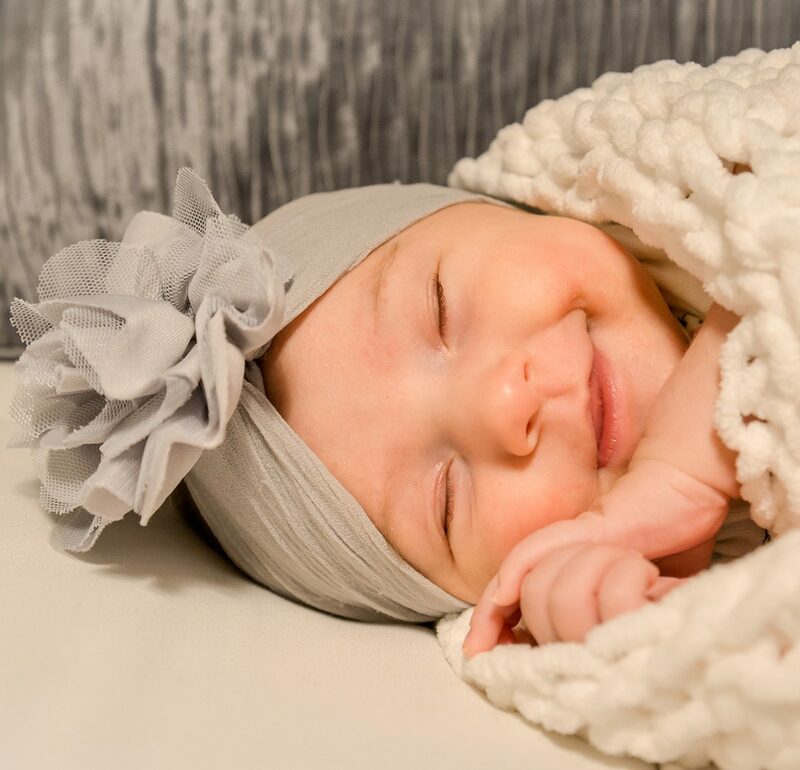 Sweet Aurora was sure having happy dreams when I got lucky enough to capture her sweet smile. Her eyes kill me. I love the intimacy and the authenticity in her gaze. My Boudoir sessions are fun, genuine, raw. Look into my eyes and see my soul.